Visit one of the wonders of the world Ha Long Bay. Enjoy the interesting 3.5 hrs drive to Ha Long city. Arrive in Ha Long city. Cruise through the emerald waters between the limestone outcrops and long corridors, visit THIEN CUNG cave. 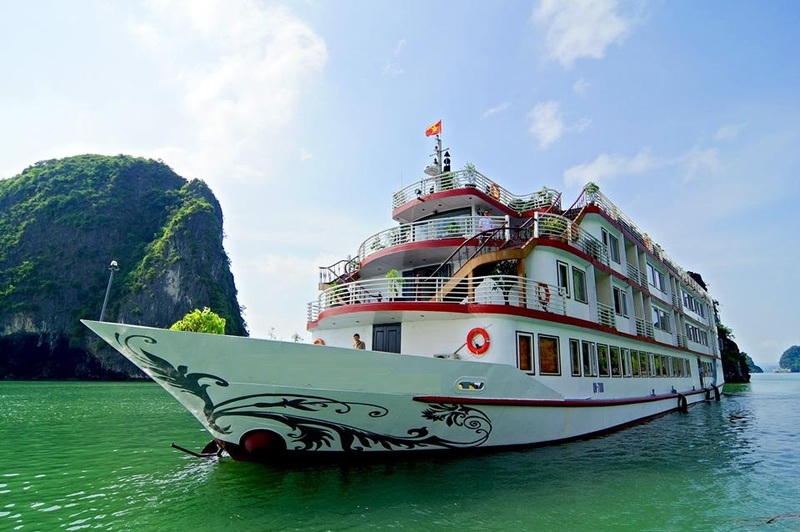 Enjoy the extraordinary landscapes of Halong Bay with nearly 3000 small islands and fantastic types of limestone. Stay overnight and enjoy the bay. Then back to Halong city where your minibus will be waiting for you to take you back to hotel.